Hi, everyone! 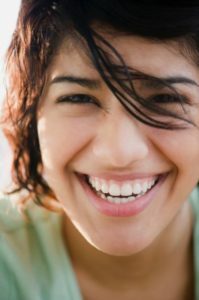 The tips and secrets to have a natural beautiful smile are really easy to pick up and do. But if you want to have white teeth forever then you need an extra push to achieve that stunning smile you always wanted. today I-m going to share with you guys the best tips to take your dental care routine to the next level. The best part about this is that it is really easy to do and the results will show in no time. First of all you should know the basics for a good dental care routine. In case you don’t know them I’m going to do a quick run through so you can refresh your memory, you know them, they are basic stuff. Brush your teeth at least 2 times a day, don’t forget to brush right after eating so you can avoid stains on them. One of the most important points is to be very gentle and careful when you brush so you don’t harm them. 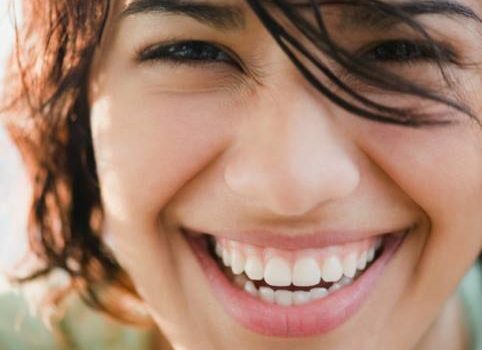 The thing is that being too aggresive will wear down the tooth emanel and leave it exposed to sensitivity and other diseases like dental caries. That type of aggresive brushing can lead to gum recesion which reduce your gum line and can lead to tooth’s loss. 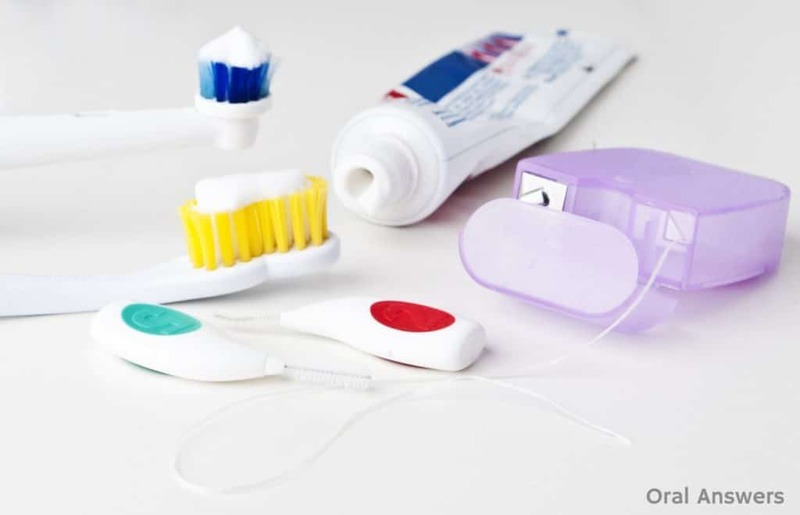 Other basics of dental care routine is the use of dental floss after brushing. By doing this you are getting rid of those pesky food debris that always get stuck between teeth. You have to be careful with food debris because if you leave it be it can rot and in the long run affect your teeth. That is the reason why using dental floss or a tooth pick is really useful to mantain a perfect healthy smile. Another cool item necessary to mantain a superb dental care routine is the mouth wash. Mouth wash helps to clean all the mouth and reach those places where the tooth brish and the dental floss can’t. After a good session of brushing you can use a little bit of mouth wash to rinse and eliminate all the bacteria in the mouth. that way you will fight plaque and bad breath. To take your dental care routine to the next level is pretty simply. You just need dedication and imagination. You can start by upgrading your tooth brush every few months to squeez every last drop of good dental gadgets. If you want a really good advice you should consider to use a good electric toothbrush so. Whit one you can clean your teeth with the minimal effort required. Electic toothbrush are not that expensive now days and they are just really fun and easy to use. Also, on the same note, always search for ADA seal of approval items. Chances are that they are really good quality and that they are tested for good measure. So next time you are in a pharmacy look for them. Another good item to have in your bathroom is anticeptic mouth wash due to the fact that it kills most of the germs and bacteria. They are safe to use and they help you to gain that extra reach of cleaness that your moth always need. last but not least, take your dentist into account. What this means is that you should go to your dentist at least twice a year to recieve regular cleaning. That way you will be a mile ahead in dental care compared to the regular people. There is no doubt that you will have the perfect smile among your peers. Want good deals and prices in cleaning and dental treatment? come to Dental Solutions in Los Algodones, definitively the best in the industry!